Mayor Greg Stanton will give his second annual speech about downtown Phoenix’s progress and successes at the annual Art d’Core Gala, Saturday, February 21, at 7 p.m. at the Crescent Ballroom. 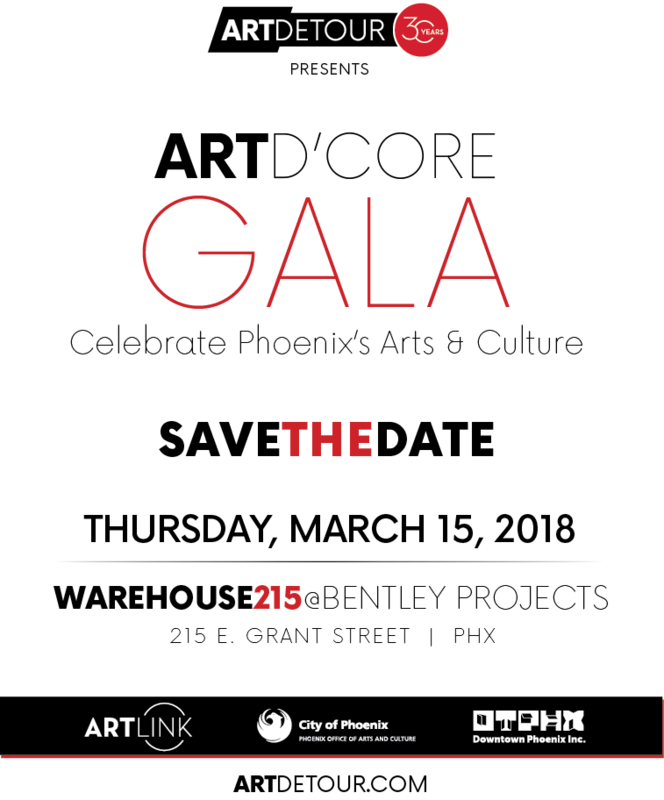 The gala – hosted by nonprofit, Artlink Inc. – will highlight upcoming events in the spring arts season and kick off the 27th annual Art Detour, a two-day celebration of art in downtown. In addition to serving as the formal kick-off of Art Detour 27 (March 7 – 8, 2015), the Art d’Core Gala will unveil three distinctive art pieces inspired by local neighborhoods along the Valley Metro Rail line. Decorating the Crescent Ballroom will be three, 9’ banners created by Arizona artists representing the neighborhood character of the McDowell, Roosevelt and 12th Street station areas. The featured artists include Lucretia Torva (McDowell), Jeff Jones (Roosevelt) and Robert Jackson (12th Street). They worked with the local community to create these pieces, which will hang at light rail stations following the event. The effort was made possible through a Reinvent Phoenix grant and in participation with Valley Metro. The program portion of the evening will be opened by a special performance by Phoenix Theatre. The stage design will feature a creative, virtual tour of downtown Phoenix through the lens of visual effects designer, Matt Castleberry. DJ Sean Watson will perform in the Ballroom following the program. Attendees will also enjoy local food and drink specials created by Crescent Ballroom. The event is complimentary; RSVPs are required. When: Saturday, February 21, 2015. Doors open at 6 p.m.; program begins at 7 p.m. The Art d’Core Gala is hosted by City of Phoenix Mayor’s Office, Downtown Phoenix, Inc. and Artlink Inc. and sponsored by APS, Phoenix Convention Center, Valley Metro, Ernst & Young LLP, City of Phoenix Aviation Department and Support Sky Harbor, with additional support from The Arizona Republic, CityScape, Arizona Commission on the Arts, Crescent Ballroom and Phoenix Ale Brewery. 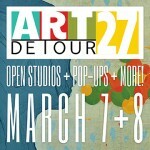 Art Detour, the first event to link the downtown Phoenix arts community, returns for its 27th year on March 7 – 8, 2015. The two-day celebration invites Valley residents and visitors to meet the artists, arts entrepreneurs and businesses that contribute to a thriving downtown Phoenix. 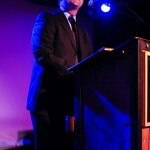 Artlink, Inc. produces the event in partnership with more than 100 “Articipants” – downtown Phoenix arts districts and destinations that participate in and contribute to the arts community. Downtown Phoenix Inc. (DPI) is a community development group created in 2013 to advance the continued revitalization of Downtown Phoenix. A collaboration of business, City of Phoenix, and community leaders, DPI coordinates activities between the Downtown Phoenix Partnership, Phoenix Community Alliance, Downtown Phoenix Events, and Downtown Phoenix CDC. Art d’Core Gala Hosted by Mayor Greg Stanton, Downtown Phoenix Inc. and Artlink Inc.
Art Detour, the first event to link the downtown Phoenix arts community, returns for its 27th year on March 7 and 8, 2015. The two-day celebration invites Valley residents and visitors to meet the artists, arts entrepreneurs and businesses that contribute to a thriving downtown Phoenix. 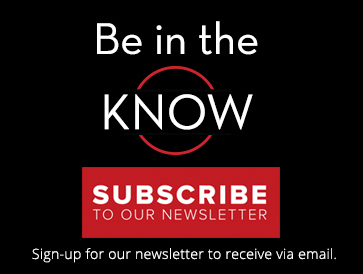 Artlink, Inc. produces the event in partnership with its “Articipants”—downtown Phoenix arts districts and destinations that participate in and contribute to the arts community. More than 100 of these Articipants are expected to make this the largest, two-day, all-access, downtown Phoenix arts event in Art Detour’s 27-year history. It will be kicked off by the second annual Art d’Core Gala on February 21, coincide with the March First Friday, and will be highlighted by neighborhood celebrations and activities, resulting in a full schedule of downtown Phoenix discovery. 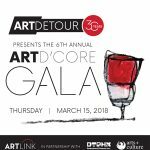 The City of Phoenix’s Office of the Mayor, Downtown Phoenix, Inc. and Artlink, Inc. will kick off the festive season with the second annual Art d’Core Gala at 6 p.m. on Saturday, February 21 at Crescent Ballroom. Mayor Greg Stanton will give his “Celebrate Downtown Address,” where he will toast business leaders, small business entrepreneurs, neighborhood groups and the flourishing arts community in an expression of shared pride in Phoenix. This free, fun and formal affair features a live performance by Phoenix Theatre, music, dancing and an eye-popping virtual tour of downtown Phoenix. Guests are encouraged to dress colorfully in creative formal attire. With a map in hand, the public is invited take to the streets of downtown Phoenix on March 7 and 8 to explore working artists’ private studios, standing galleries, “pop-ups”, unique art spaces and colorful murals. There will also be special neighborhood-specific celebrations on both Saturday and Sunday to add to the fun. From 11 a.m. to 5 p.m. on both days Artlink will provide free tours with Ollie the Trolley. On-board docents will guide visitors to destinations, highlighted as dots on the map, as the trolley makes stops in Roosevelt Row, Grand Avenue and other locations, providing a unique opportunity to enjoy the fun, festival environment. 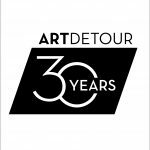 Restaurants and bars will provide special offers to those who wear Art Detour 27 stickers picked up at the arts destinations. There will be four park-and-ride hubs where visitors can park, pick up a map, ask questions, and hop on a trolley to explore the full spectrum of arts activities and events along the route. These hubs will be located at the Burton Barr Public Library, Oasis on Grand, CityScape and Arizona Center. 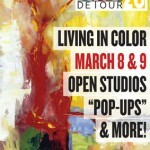 Art Detour is transit-friendly with many locations within walking distance of METRO Light Rail stations. GRID Bike Share also has locations along the trolley route and throughout the central corridor. The trolley route also conveniently intersects with METRO light rail. In addition to the exhibitions and activities hosted by the over 100 Articipants, the following are events and celebrations that culminate in an artful early 2015. 6 to 10 p.m. on February 21, 2015. 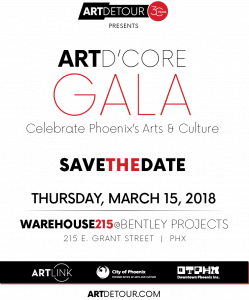 Creative formal attire encouraged for this event hosted by the City of Phoenix’s Office of the Mayor, Downtown Phoenix, Inc. and Artlink, Inc. Typically one of the most popular First Fridays of the year. The Artlink First Friday Trolley Tour will take place as normally scheduled. This free weekend event offers programming appropriate for all ages, including the family-friendly “Kids’ Detour” activities at select venues. Paint Phx is locally organized, mural painting event and celebration of outdoor mural arts in the city of Phoenix happening in conjunction with Art Detour 27. Local community artists and muralists will be creating multiple new mural projects throughout the city over the Art Detour weekend. The 5th St. Block Party will take place in the epicenter for Phoenix’s mural art scene. The street will be closed to traffic from Roosevelt to Garfield and activities will include new murals being painted, live music, DJs, skateboard demos, a live art battle and live painting on a vintage bus. Artlink Inc., No Festival Required Independent Cinema and Palm Pictures Present Stop Making Sense: Talking Heads, hosted by monOrchid and The Lot: What Should Go Here Pop-Up Park. 1980s attire, spontaneous singing and dancing will be encouraged. Please bring blankets or low-back beach chairs for seating. The Grand Avenue Members Association (“GAMA”) will celebrate one of Phoenix’s most iconic and authentic streets. Activities include a group bike ride at 10 a.m. before Art Detour 27 that will follow the route of the Artlink trolley: from Grand Ave., to the Warehouse District, through the core to Roosevelt Row, through historic downtown neighborhoods, and back to Grand Ave.
Detour de Grand visitors will be able to visit galleries, shops, local vendors, artist’s tents and food trucks. 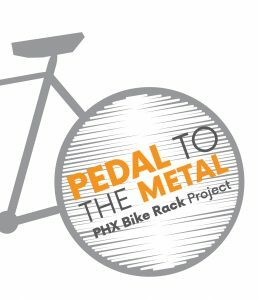 The main event will be a beer garden and stage with local beers and bands open from 11 a.m. until 5 p.m. Bring your own bike or grab a GRID bike on Grand Avenue. Attendees can use Grand Ave as their park and ride hub to enjoy Detour de Grand and to catch a trolley to explore the rest of Art Detour 27. Phoenix Art Museum, 1625 N. Central Ave. This culinary arts event hosted by Phoenix Art Museum, Local First Arizona and Devour Phoenix is the perfect pairing for arts patrons. Devour – then Detour! Heard Museum, 2301 N. Central Ave. The iconic cultural event will celebrate the tradition of basket making and other arts. 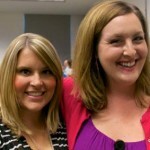 Support Artlink’s year-round programs by sending an email to: president@artlinkphoenix.org. Volunteers are asked to fill out an online volunteer form. Artlink, Inc. is a 501(c)(3) nonprofit organization dedicated to linking artists, business and the public to better understand, appreciate and support a thriving arts community in downtown Phoenix. Artlink supports a variety of community-based art events, including complimentary Trolley Tours during the monthly First Friday Art Walk, one of the country’s largest self-guided gallery tour; Downtown Arts Tours, specially selected guided gallery tours; a year-round Pop Up Gallery Program featuring exhibitions in non-traditional spaces; the annual Juried Exhibition; the annual Art d’Core Gala, and the annual Art Detour self-guided tour, featuring open studios, pop-up galleries, family-friendly art experiences and more. Artlink’s year-round activities are supported by Downtown Phoenix, Inc., City of Phoenix Office of Arts and Culture, CityScape, APS, Arizona Commission on the Arts, Phoenix Art Museum, The Arizona Republic, Phoenix Convention Center, Dunn Transportation, The Torosian Foundation, Valley Metro, 12 News, City of Phoenix Aviation Department, Support Sky Harbor Coalition, Gammage & Burnham, Attorneys at Law, Arizona Center, Downtown Voices Coalition, Downtown Phoenix Journal, Invexi Web Development, Simply Adam Mann, Roosevelt Row CDC, and the Grand Avenue Members Association.